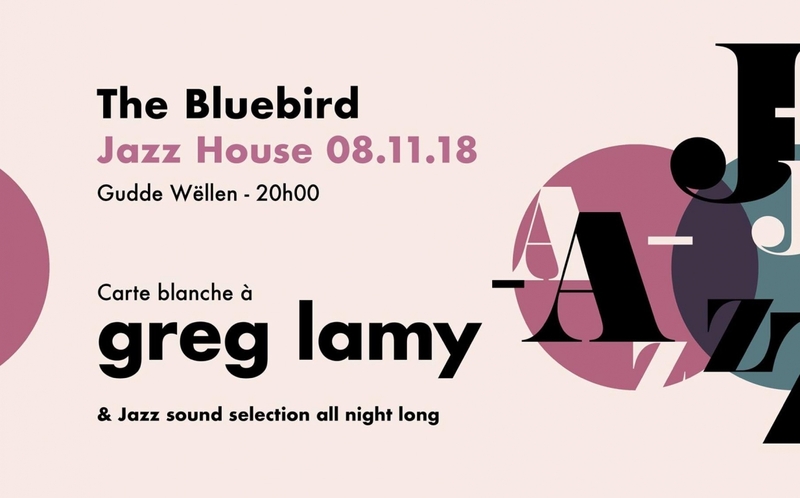 Our fellow Greg Lamy will come back to the Gudden Wellen in 4tet with French musicians Damien Prudhomme, Gautier Laurent and our local drum wizard Jeff Herr. This 4tet will present some new written music by Greg as well as some unexpected Jazz Standards. After session with the finest Jazz Vinyls presented by Pit Dahm & Pol Belardi ! !